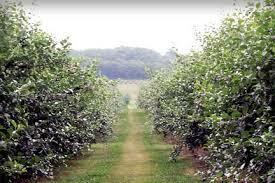 Join us for our annual Kingsbury Orchard hike Sunday April 14, 1PM. Julie Kingsbury has kindly invited us to gather at beautiful Kingsbury’s Orchard on Sunday, April 14 at 1 p.m. It’s expected we’ll see many fruit trees in bloom. PBHTA will provide refreshments, and we will take a walk in the orchard. 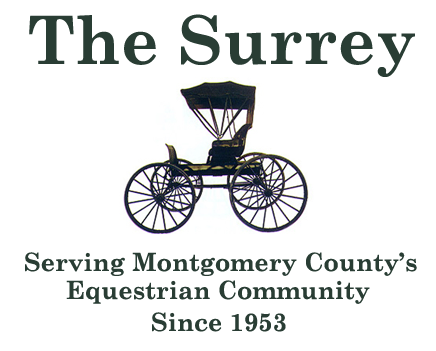 Because of the recent wet weather, this will be a hiker-only event, and we will have to leave the horses and trailers at home.The address of Kingsbury’s Orchard is 19415 Peach Tree Road, Dickerson, Maryland 20842.If you’d like to bring a friend, please do so. Please RSVP to Naomi Manders (naomimanders0@gmail.com) by Thursday, April 11.Look forward to seeing you and enjoying the change in the season!